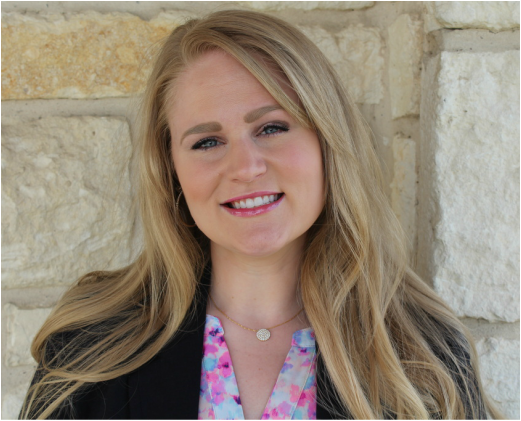 Courtney Repka Wortham has the experience to accomplish your legal goals in Kaufman County, Rockwall County, Dallas County, Van Zandt County, Hunt County, Tarrant County, Collin County, and Henderson County. Courtney Repka Wortham looks forward to meeting with you and assisting in your legal matters. Research her and find why so many choose her to represent them. Schedule your consultation today. Please note that sending an email through this website does not create an attorney-client relationship. Furthermore, any information sent through this website may not be treated as privileged or confidential. Therefore, do not use this website to provide confidential information about your legal matter.